Kim Jong Un announces an end to the Korean War. Chance The Rapper walks back his comments on Kanye West. We go live to a joint press conference with President Trump and German Chancellor Angela Merkel. More of the press conference and Chance the Rapper. A staffer for Diane Feinstein hired Fusion GPS to continue the anti-Trump narrative. 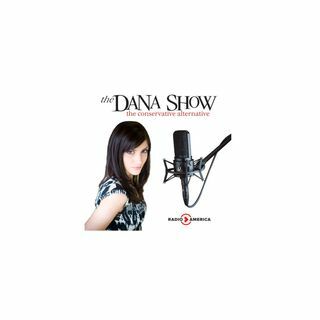 A reporter got personal with Dana in an interview. A New York City Councilman brags about bullying the NRA. Dana opens her Mailbag of Hate.